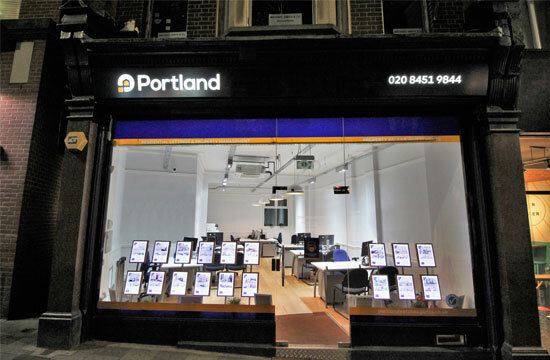 When we started Portland Estate Agents we fused together our years of industry practice with our own personal experiences. The result is an agile estate agency that provides a superior service, where our words and actions deliver on what we promise. Client recommendations are the core of our business, and together we share a responsibility to protect our greatest asset, our reputation. You have a vision for your future, and we embrace our responsibilities to make this happen. Our passion fuels our tenacity; we work with you to eliminate barriers, anticipate and respond to your needs, running into challenges and not away from them. We are proud of what we do, and what we make possible for you. Specialising in residential property, we deliberately hire an attentive team of Estate &Lettings Agents that have worked for many in years in their respective fields, and experienced nearly every possible situation, which our clients find reassuring. Every sale, purchase and let is unique, as no two clients or properties are the same. Although our standards never change, we adapt our delivery to suit you and your circumstances. 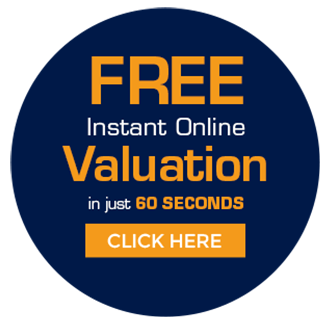 Located in the heart of Willesden Green, covering the whole of NW2, NW6, NW10 and beyond, we use a number of marketing methods to maximise the potential of your property. With a strict eye on the detail and striking images, we produce particulars with buyers and tenants in mind. No lead is missed, no opportunity overlooked, and every decision centers on achieving the best for you and your home. Our Estate & Lettings agents are based in Willesden, and we cover the following main areas but you can also find us further afield.